In a very short span of period the company has proved its presence as a leading manfacturer assuring quality and performance in the past couple of years, We have been working with number of companies in india with a heighly skilled professional team to provide good product efficiency. It is engaged in manufacture of complete range of machines requied by Plastic Woven Fabric Industry and is an undisputed leader amongest machine manufacturers of this industry.At Present,it is not only enjoying a bigger market share in india but has also earned a reputation of world's leading manufacturer of such equipments. Its projects are running sucessfully in over different countries around the world and this accomplishment has been possible due to the industries continuous emphasis on quality and innovation. 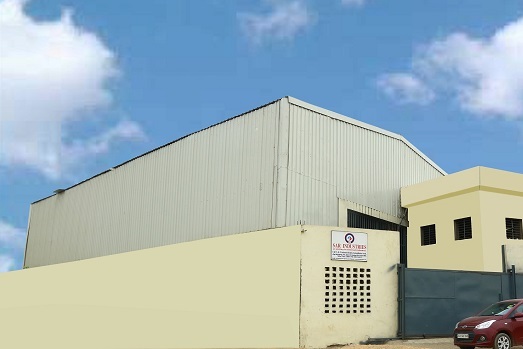 We have continuously invested to create most up-to-date design & development,manufacturing and related capabilities including human resources to product quality products and services for the world mrkets.We are comitted to enhance our leadership position by leaverging our core strengths to continuously innovated to create advantages for all our stakeholders.We give our best to provide total customer satisfaction create advantages in the technological world.